Is it possible to use an assumed name for this item? My corporate sponsors prohibit me from using their name and my real name in public together. Yes. Bidder may use whatever name they wish e.g. 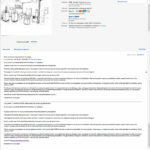 real name, pseudonym, or ebay username, as long as the name doesn’t include offensive material (see http://pages.ebay.com/help/policies/offensive.html). Yes, the highest bidder’s name will appear in an exhibit as part of the Museum’s opening in Oakland. The exact way it is represented, including the size and materials used, depends on the amount of the winning bid. The exhibition may also include a short written description authored by museum curators. Photo documentation of the exhibit will be sent to the winning bidder. FICTILIS is a collective of artists and curators based in Oakland, CA. 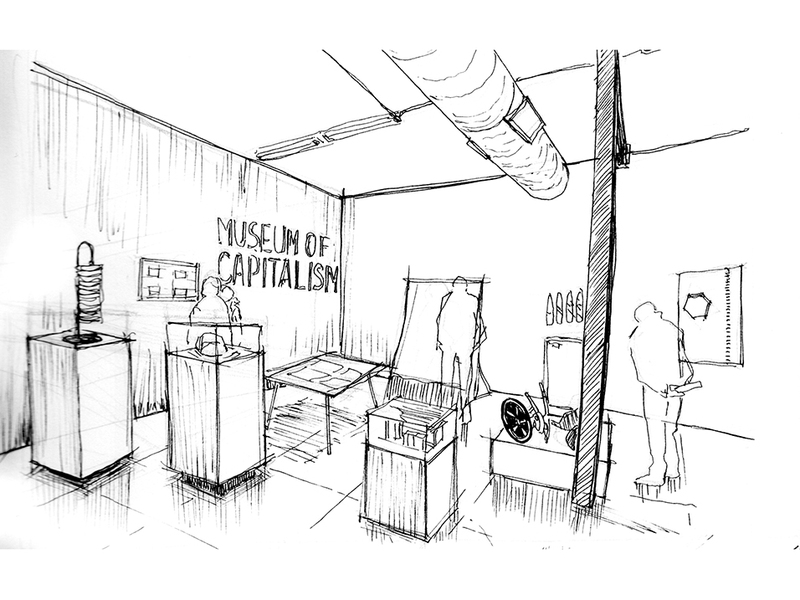 In proposing an exhibit whose theme is its budget and name is its funder, we are not proposing anything all that unusual. Many museum exhibits are little more than this. 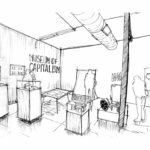 Part of our work with the Museum of Capitalism is to try to make a museum capable of displaying its own processes, revealing to visitors the work that we perform in museums and the work they perform on us.